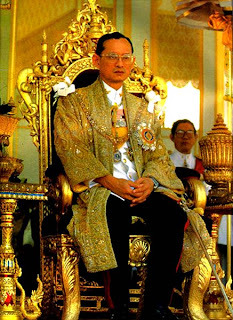 The world's longest-reigning monarch is a landowner whose holdings include 3,493 acres of Bangkok. He also owns stakes in the publicly listed Siam Cement and Siam Commercial Bank. The United Arab Emirates are home to one-tenth of the world's oil reserves. The Sheikh has splashed out more than $1 billion (£534 million) on branding Abu Dhabi as a cultural centre, including $200 million (£107 million) on a Frank Gehry-designed Guggenheim Museum. Saudi Arabia currently earns around $1 billion per day from oil exports. 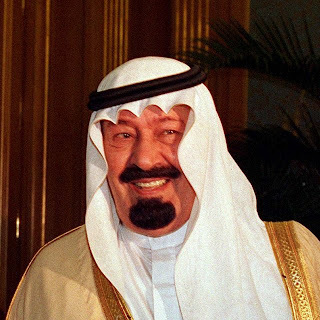 King Abdullah ascended to the throne in 2005 and a $26 billion (£13.9 billion) city is being built in his honour, which the government hopes will become the new economic centre of the Middle East. 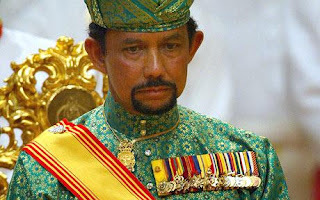 The sultan's wealth is based on oil and gas reserves, although Brunei's oil fields are reportedly set to dry up in 10 years. 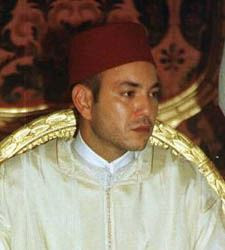 He is currently engaged in a $3 billion (£1.6 billion) legal battle with his brother Prince Jefri, who lives in exile in London. 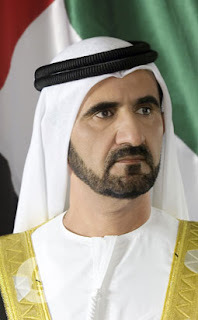 Sheikh Mohammed is a majority shareholder in Dubai Holding, a conglomerate with stakes in HSBC and Sony, as well as real estate holdings. One of the leading figures in the horse racing world, he owns a 3,800-acre stud farm in Kentucky. He was once linked to a takeover bid for Liverpool Football Club. The family's most valuable asset is the bank, LGT. 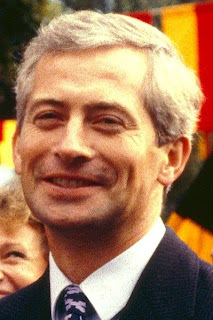 The prince's holdings include an estimated 20,000 hectares of land in Austria, several 17th century palaces in Vienna, a valuable art collection and GM producer RiceTec. 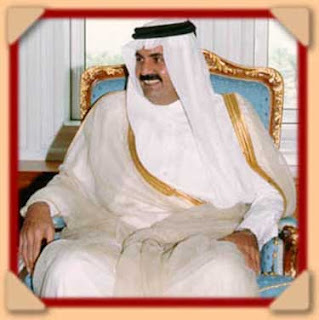 A graduate of Sandhurst, Sheikh Hamad succeeded his father in 1995 and spearheaded the development of Watar's vast oil and natural gas reserves. According to Forbes, Qatar has the highest per-capita income in the world. 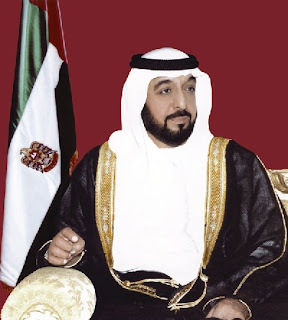 King Mohammed's wealth derives from phosphate mining, agriculture and a stake in Morocco's largest public company, ONA. Albert inherited a fortune which includes property, art, antique cars and a stake in Monte Carlo's casino. Still regarded as one of the world's most eligible bachelors, he regards himself as an environmentalist and drives a hybrid car. 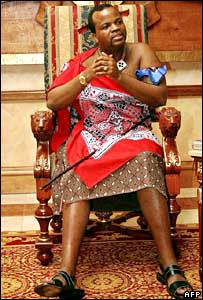 He assumed the throne in 1970 after overthrowing his father, who had kept him under house arrest for six years. The sultan's fortune derives from oil. 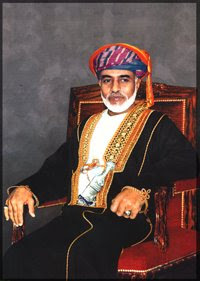 He is currently investing in Oman's tourism industry. 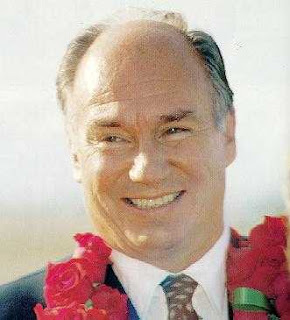 The Aga Khan is independently wealthy but part of his fortune derives from voluntary tithes paid annually by the 15 million Ismaili Muslims for whom he is spiritual leader. He invests this money in Third World projects through the Aga Khan Development Network. 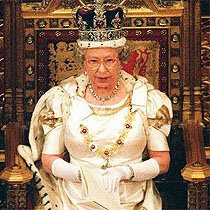 Her Majesty's personal fortune is based on investments, art and property including Balmoral and Sandringham. Estimates of her wealth often mistakenly include the Royal Palaces and the Crown Jewels, but these are 'inalienable' items held by the Sovereign. 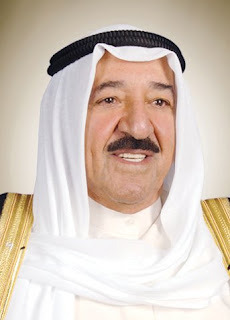 The Sheikh's wealth is based on a stipend, unlike royals in many other Gulf states. 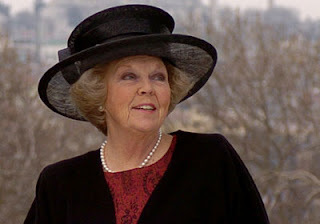 The Dutch royal family's property holdings include Castle Drakensteyn and tracts of land in Tavernelle. Their fortune has been hit by a declining Dutch equities market. Sub-Saharan Africa's last absolute monarch spent a reported $2.5 million (£1.34 million) on joint celebrations for 40 years of his country's independence and his 40th birthday. His wealth is based on investments and land.